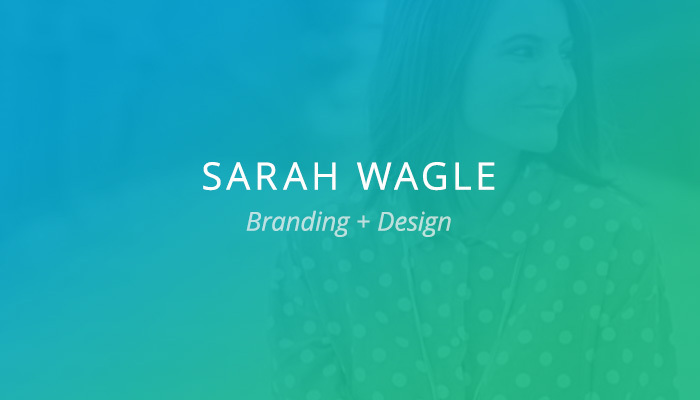 For this customer spotlight, we focus on Sarah Wagle, owner of Sarah Wagle Branding + Design. You can find Sarah on Instagram at @sarahwaglebranding. 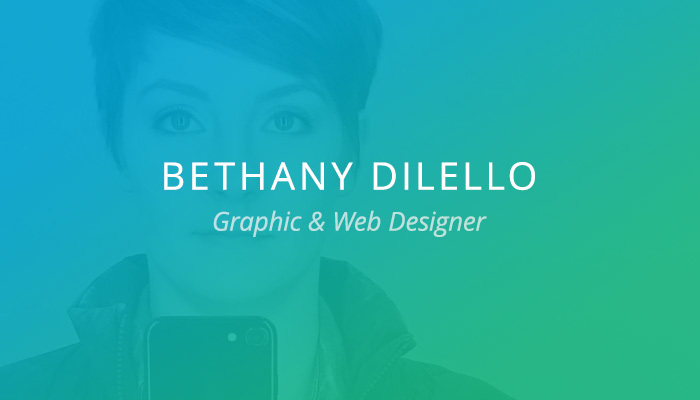 I am a senior designer and art director that is particularly passionate about branding. I started in the industry convinced that design was more than just aesthetics, but instead a powerful tool to communicate and define. Over time, this has grown into a niche of developing strategic visual personalities that resonate with who clients are and who they are trying to reach. As a woman, I personally made the jump into self-employment to make room for our first daughter. Since then, it has created the flexibility to be wife, mom and creative. The biggest challenge I've run into is work generation. I wish I could say I've solved this one, but it'd be misleading to admit that this is not a very real thing when running your own business. Work ebbs and flows and is very seasonal. How I've combatted this is by staying in the present. I ask myself, "What do I have control over today?" and "How can I give my best to the work in front of me now?" No one has control over the future, but we can have an impact on the present which inevitably guides the path ahead. Don’t try to figure it all out now. One of my favorite books is Lean In by Sheryl Sandberg. In it she makes the statement that business and careers are not a ladder, but more like a jungle gym. There are a lot of different paths to get to the top, and sometimes you need to go sideways or backwards to go upward—and everyone’s route on that jungle gym looks different. Also, embrace the happenings of life as a part of your story of success. They aren't setbacks, but opportunities of distinction that add to your work. 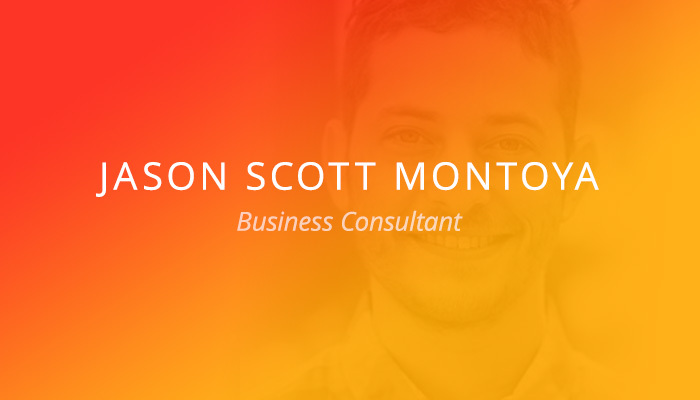 I would like to continue to develop more full-service brand relationships with larger clients. It is my hope to gain contracts where I can holistically help guide the visual development of multi-dimensional brands. 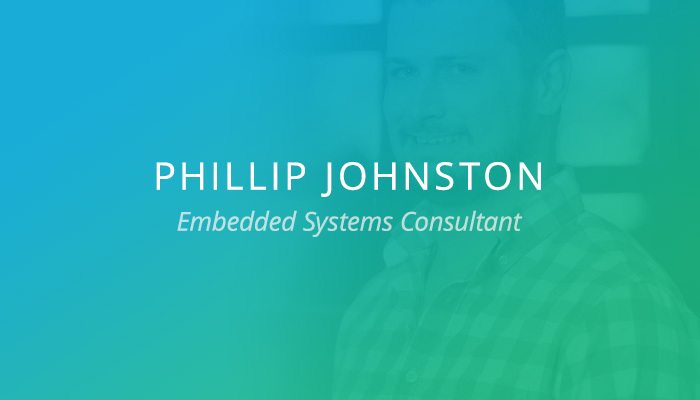 Definitely looking to work toward more long-term design relationships. No matter how many self-help or business marketing books you read, nothing is more powerful than relationships in business. The vast majority of my work and opportunities have come through recommendation. Some days as an introvert it is daunting to continually put yourself out there, but the intentionality to pursue a connection with people has always proven worth it. Similarly, I've gone through seasons where I've tried to shape perceptions and my image to generate more work. Inauthenticity never creates success. Be yourself. Otherwise, you'll go through your whole career insecure and scared that people will find you out. Sarah Waggle is the owner of Sarah Wagle Branding + Design in Colorado Springs, CO. Learn more about Sarah by following @sarahwaglebranding on Instagram. Thanks Sarah!